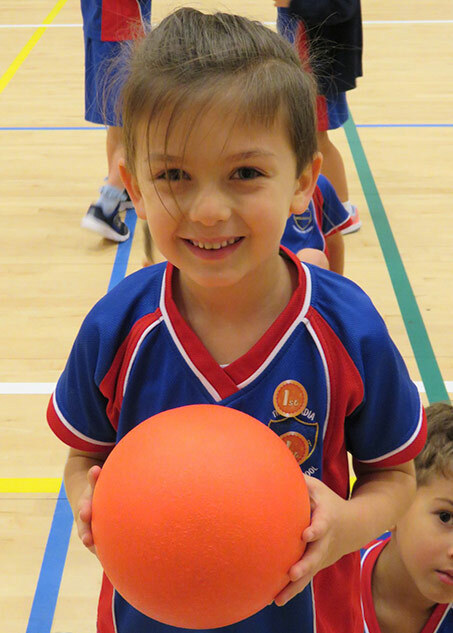 This portion of the Enrichment Learning Programme (ELP) provides parents with an opportunity to choose from a range of physical/sports activities, for their child. Our aim is to ensure every pupil has the chance to experience a range of physical activities and to develop new sports-related skills. 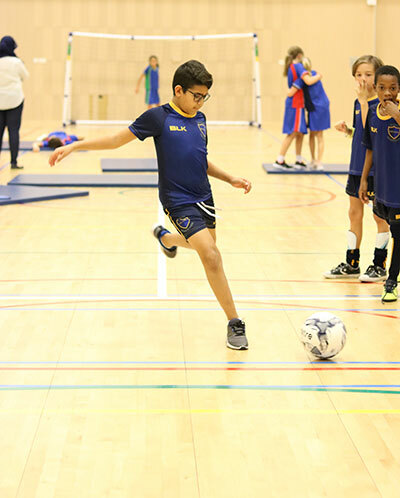 Sessions are delivered by highly trained external coaches and experts, experienced at delivering age appropriate physical and sports activities for primary aged children. For pupils in Years 1 to 6, we provide two physical/sports sessions per week, while for Foundation Stage children, one session per week is allocated. 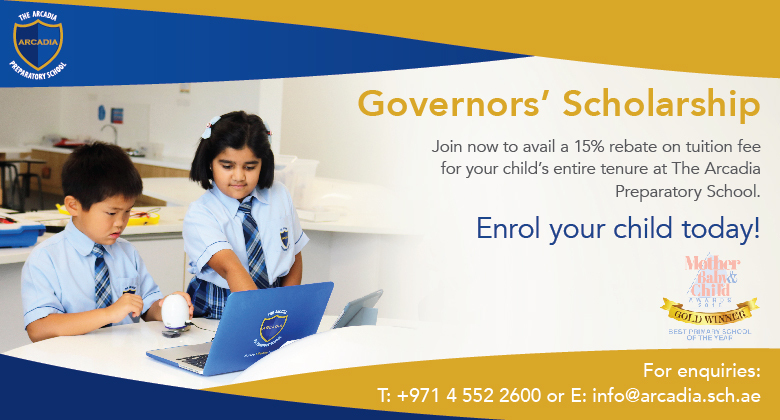 An range of options is provided each term and parents are provided with the ability to choose from these on behalf of their child. 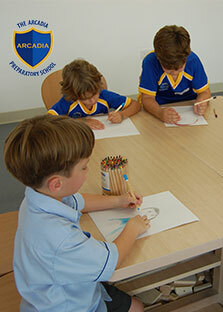 Arts and Crafts : Children will explore different materials, artists and techniques. Irish Dancing : Children will learn various Irish dancing steps and will have the opportunity to perform. French : Children will learn the basics of the French language in a fun and interactive way. Happiness Programme : This is a combination of art, music and yoga that focuses on children learning the importance of well-being. Choir : Children will be part of the Arcadia School choir that will undertake several performances. Junior MBA : Children will develop an entrepreneurial mindset through a customised programme that is being taught in collaboration with Malvern Prep School in Pennsylvania. Chess Club : Children will learn to apply skills in strategic thinking, logic, maths and creativity in the 1500-year-old game of chess. Cooking : Children will learn basic cooking skills and the importance of choosing healthy foods.